Not far from our property there are a lot of Roman and medieval cities and towns such as : Costacciaro , Gubbio and Gualdo Tadino. They are the most important towns in terms of size and cultural interest within the Park. Not very far from here, you can visit the city of Fabriano known for its paper industries that date back to the 14th and 15th Century. 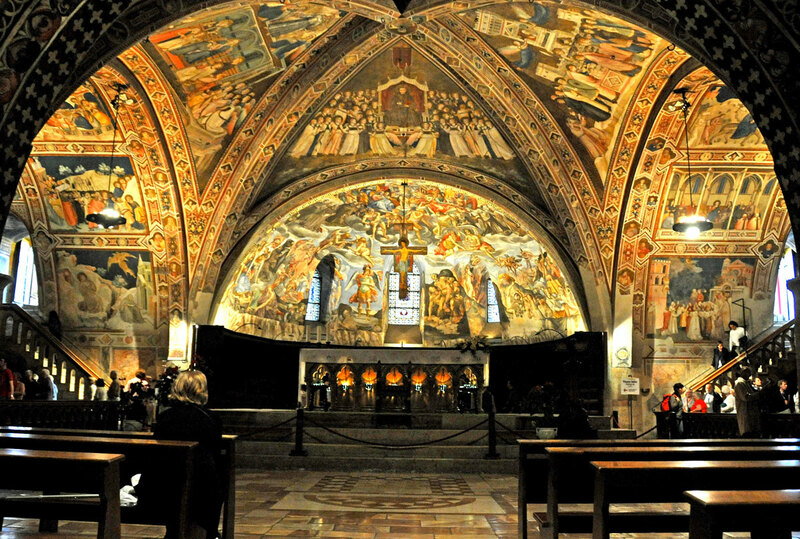 We can not forget the town of Assisi very famous for the life of St. Francis and St. Chiara. 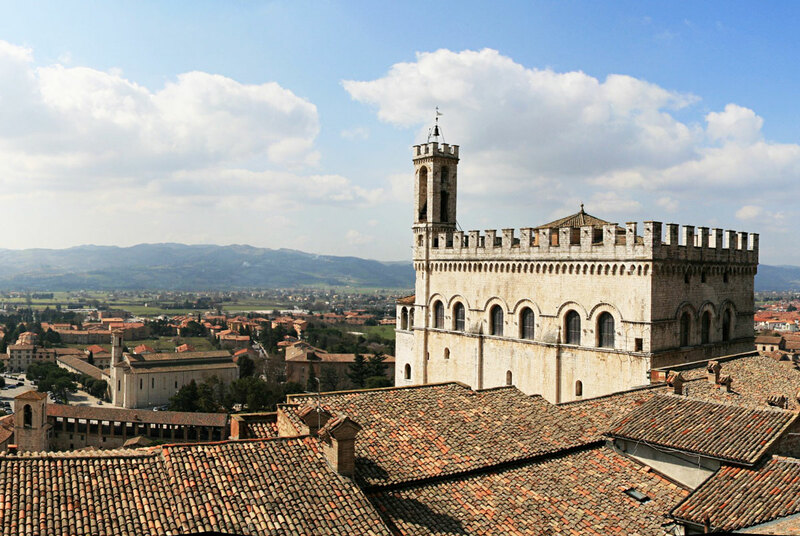 Moreover, Perugia, which is the capital city of Umbria, is worth of a visit for its medieval sites and well known university as well as the medieval cities of Bevagna , Spoleto and Urbino. You can visit each place in one day seen that the longest distance is one hour drive. The territory is also strongly characterized by its cuisine with a variety of local products of high quality, in particular cheese, truffles, mushrooms, honey and oil , grains and legumes such as spelt, barley, lentils, chickpeas and wild chickpeas. The mountain pastures are also essential for other products such as meat from sheep and cows and the delicious salami. Most of the products are DOP. 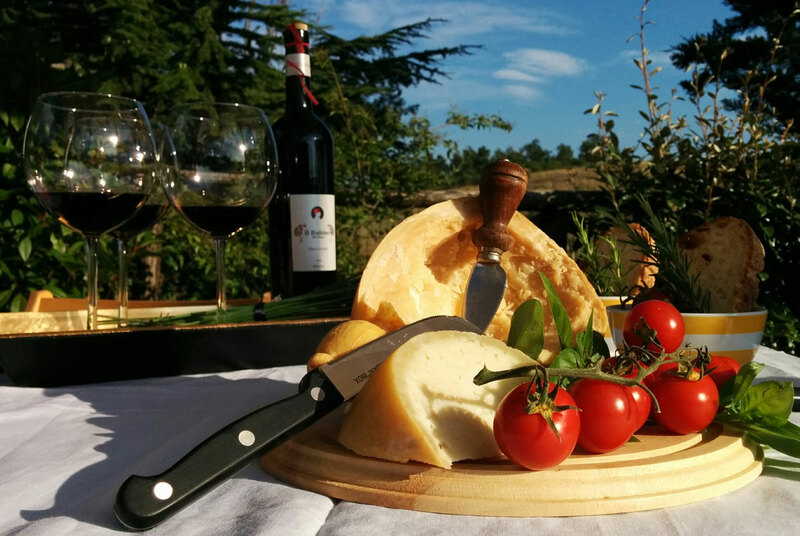 Wines from Umbria are considered among the finest ones in Italy, this is due to the favorable conditions of the soil and the climate. 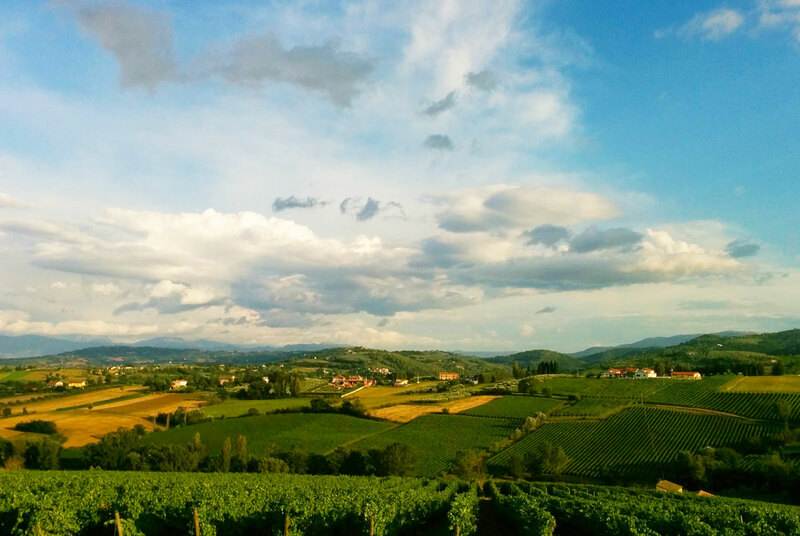 If you want to follow different and still suggestive itineraries you can go on the so called 'Le Strade Del Vino' ( The wine routes) : La strada del Vino dei Colli del Trasimeno - La strada del Vino del Cantico - La strada dei Vini del Sagrantino - La strada dei Vini Etrusco Romana. Eight of them are Umbrian wines with the nomination of origin (DOC). It would be a great experience to visit the canteens. 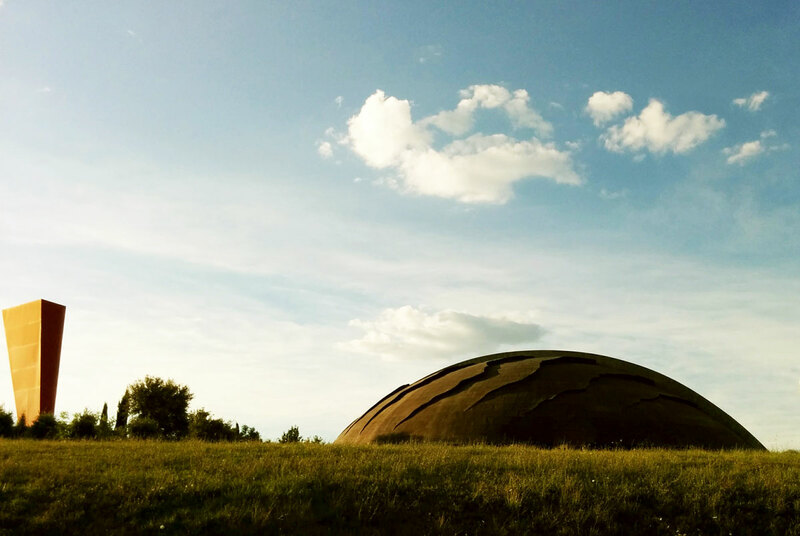 Among them it is worth mentioning the one called “ Lunelli Canteen” not far from Bevagna planned by the famous Italian sculptor Arnaldo Pomodoro. You will be astonished by the structure and the beautiful taste of the wine.